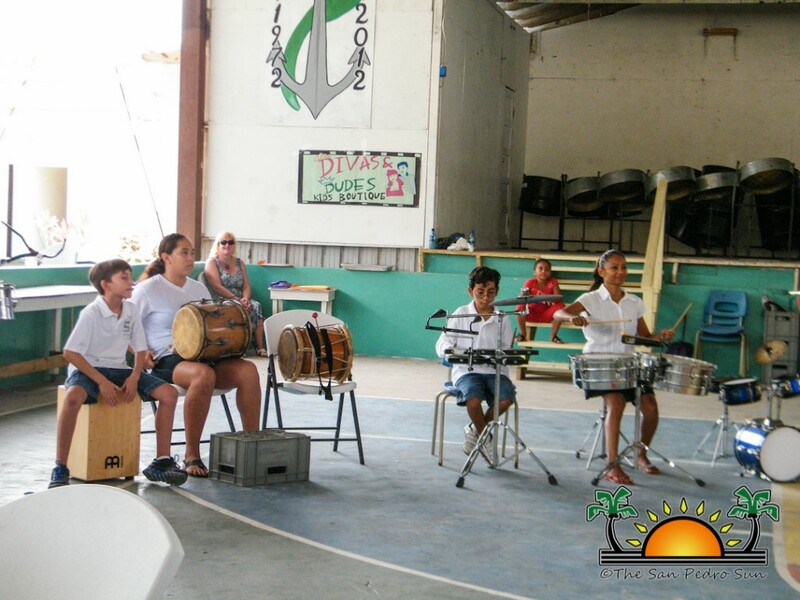 Newer: » Sailing Club News: Cart Wash!! 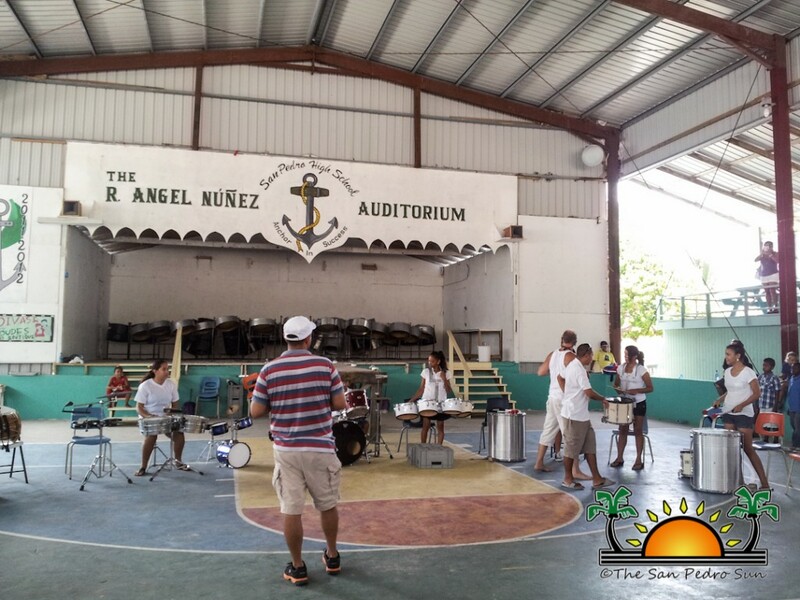 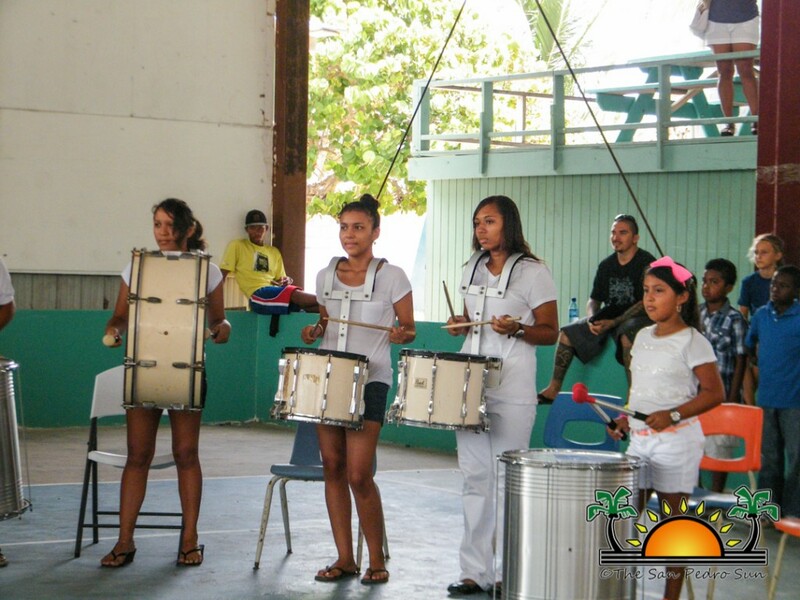 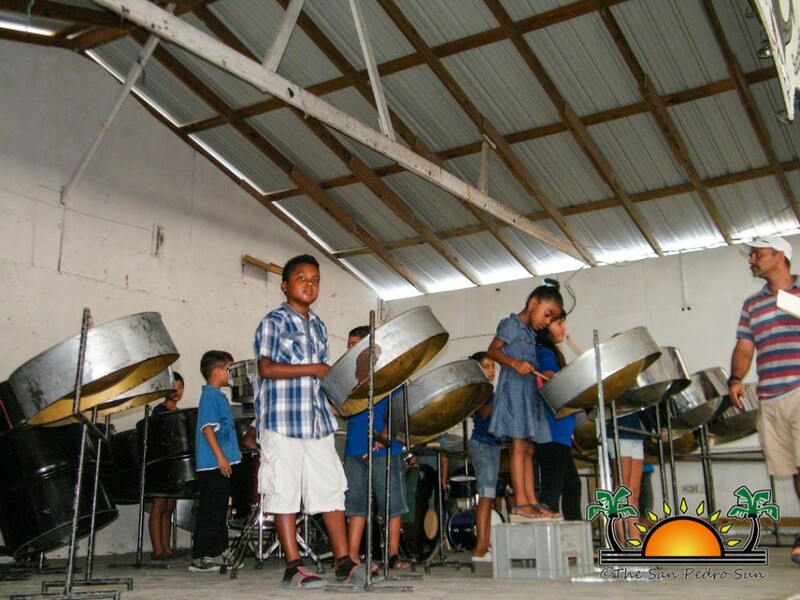 Children from across San Pedro displayed their musical abilities in a steel band concert held on Friday, July 9th at the Angel Nunez Auditorium. 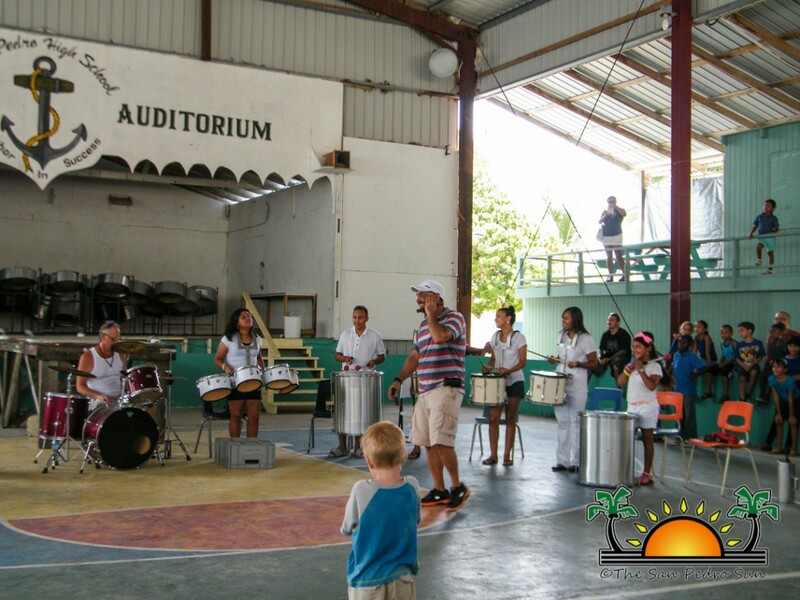 The concert was held to show parents and friends what the children had learned in the three week music summer camp held by Maestro Carlos Perrote. 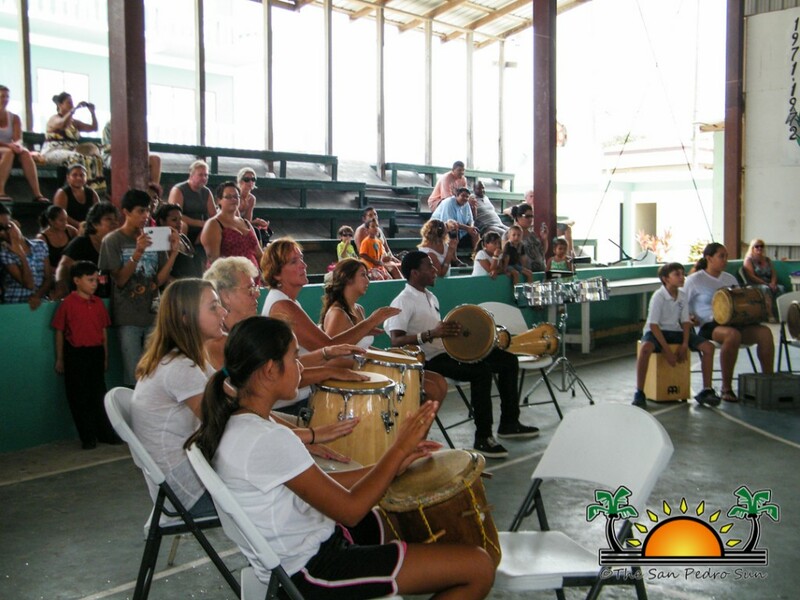 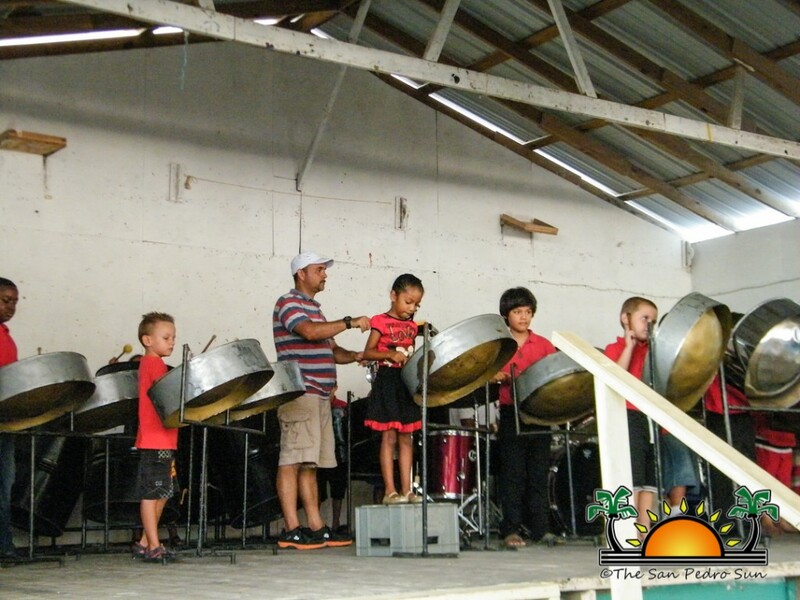 The unique summer camp taught children, from ages 5-18, to play percussion instruments, Garifuna drums and the steel pan. 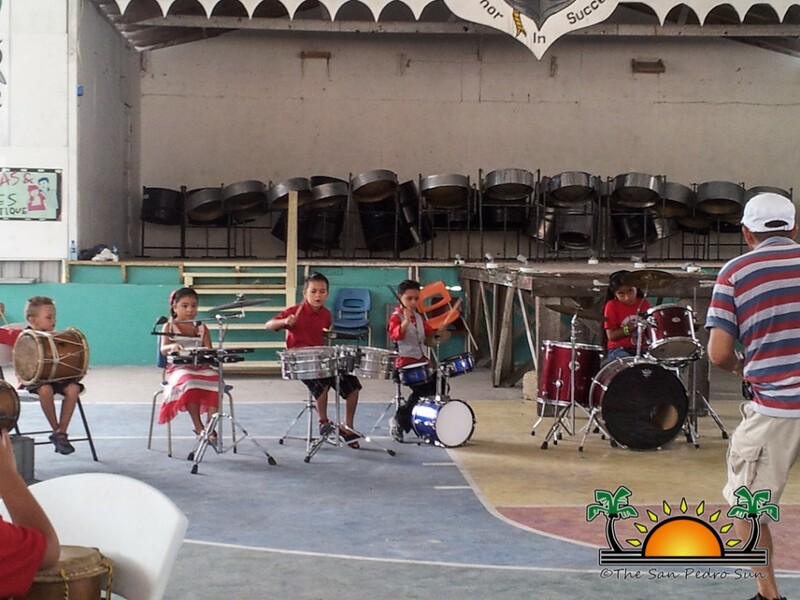 From July 22nd to August 8th, children learned basic elements of music, writing music, music notes and much more. 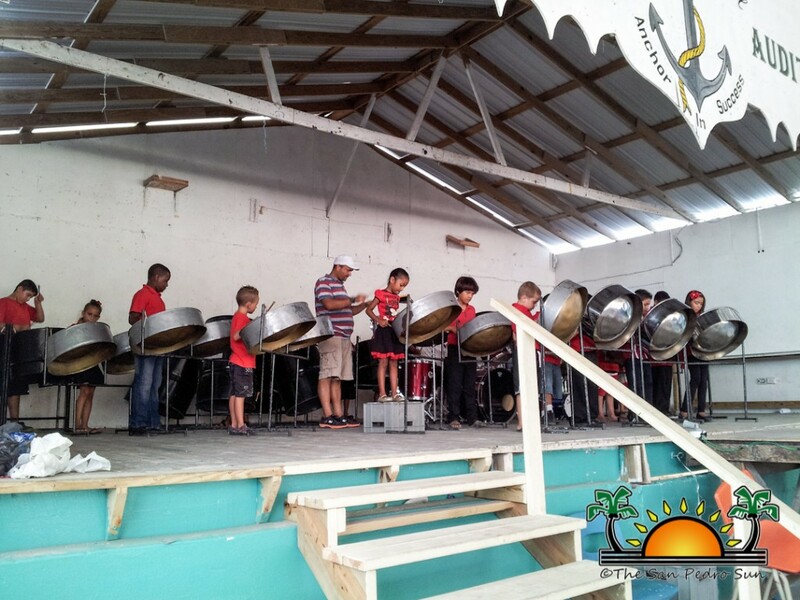 The camp was a huge success, as noted when the children played the in instruments in rhythm and harmony at the concert. 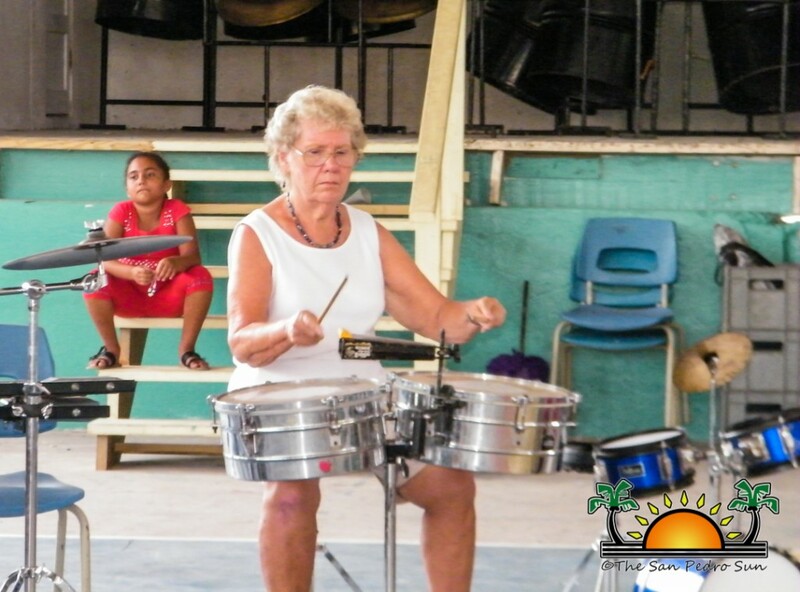 Even a couple of parents and grandparents joined in playing with the advanced group. 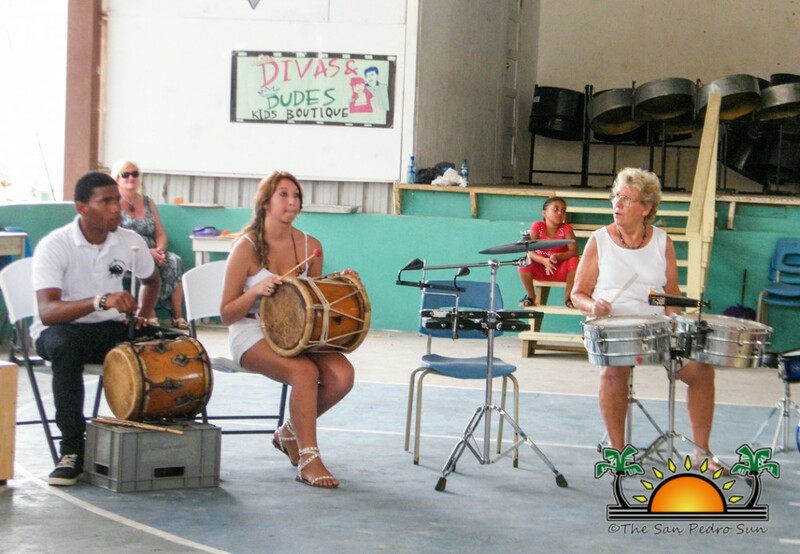 Of course the children were more than happy playing the various instruments. 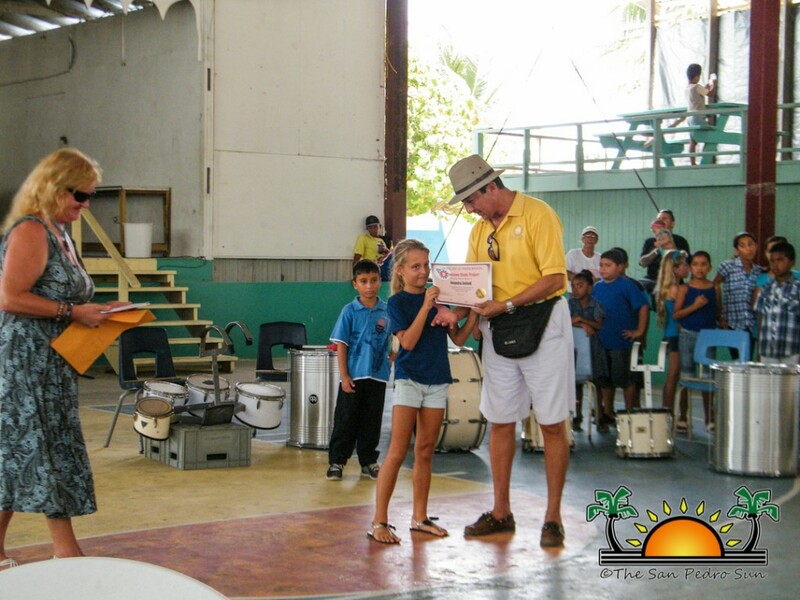 When asked how she enjoyed the camp, six year old Jenellie Eiley said, "This camp was fun, I want to do it again. 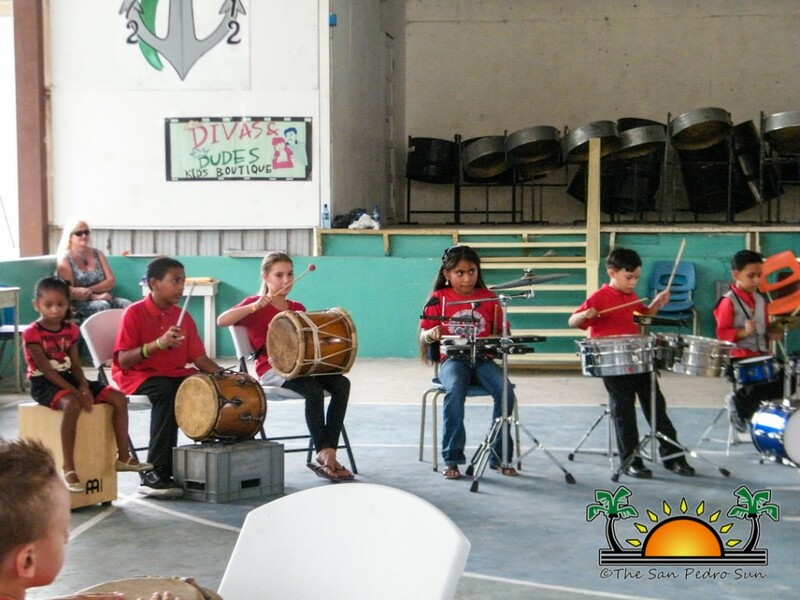 I got to learn to play the drums and now I want to continue taking classes and get better at it." 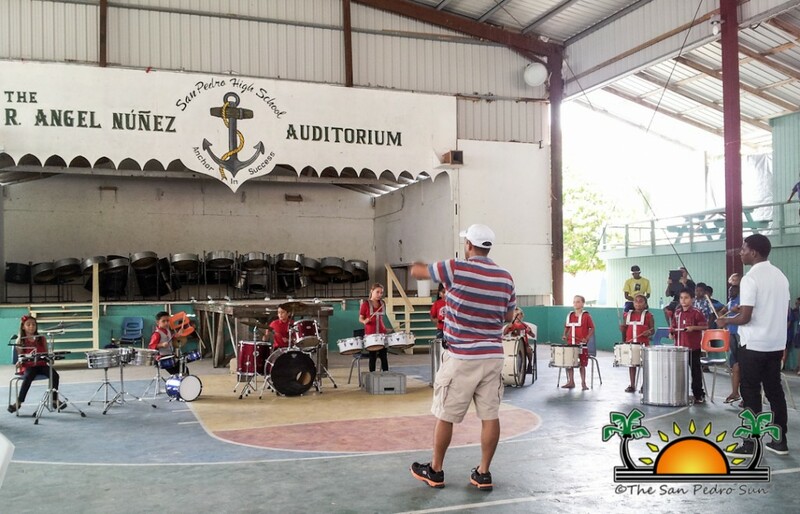 For Perrote it is about the experience he has with his students, and the ability to bring culture in the lives of the youth of San Pedro that is important. 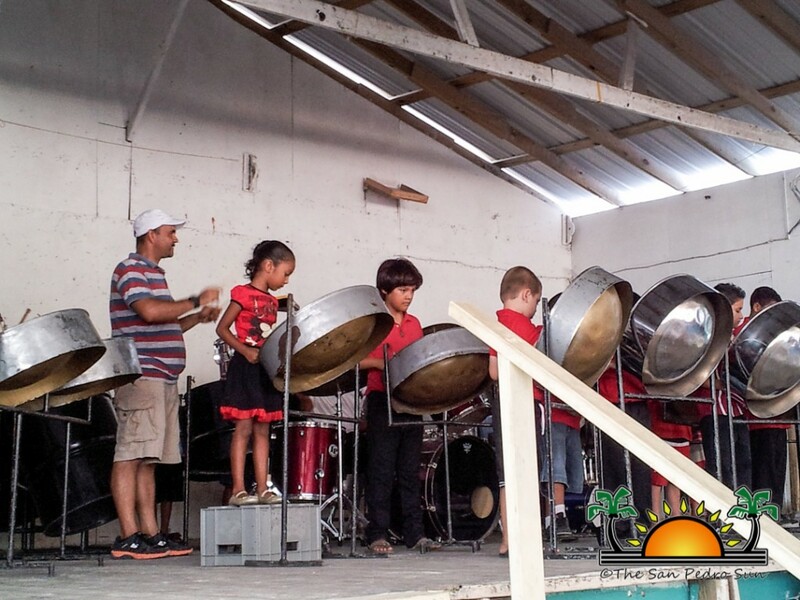 “I’m all about the music and I wanted to share that with the children," said Perrote. 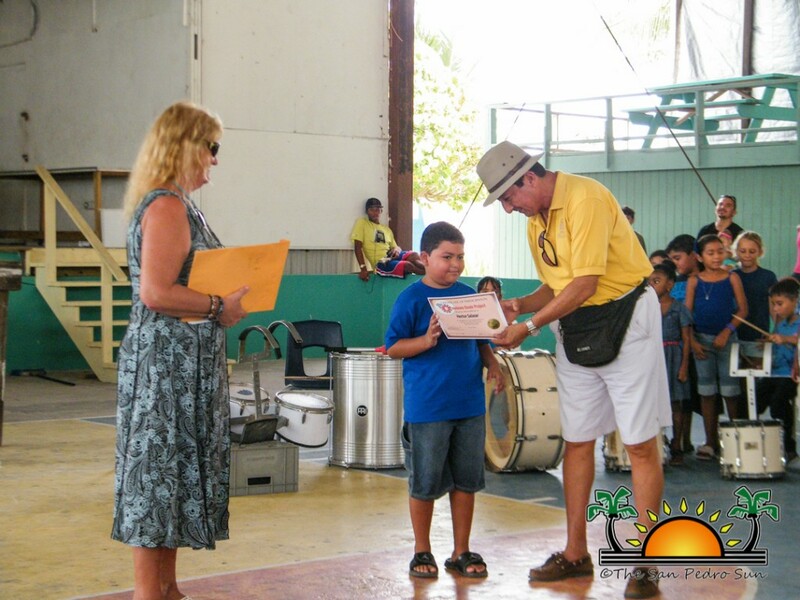 At the end of the concert the children received certificates of recognition for their hard work during the camp. 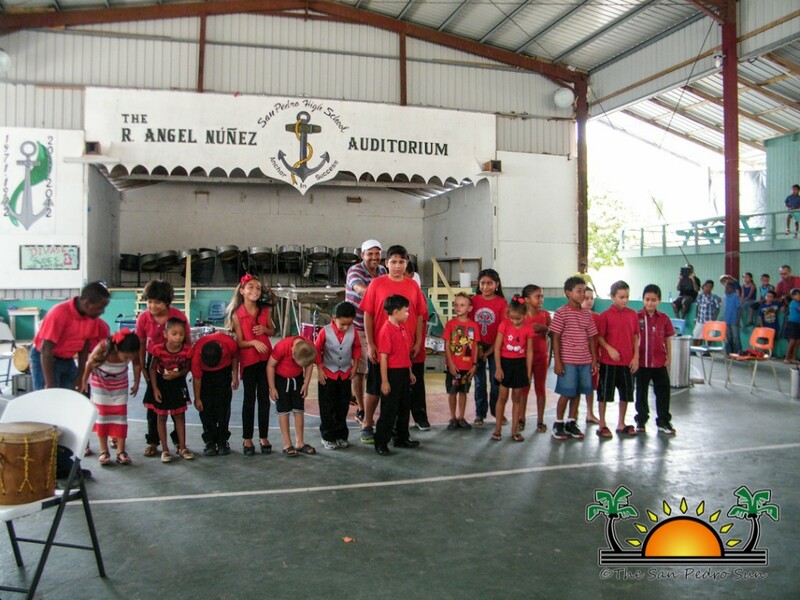 Parents applauded heartily for their accomplished darlings.